New open cast coal mine near Dullstroom – major threat to eco-tourism, fly fishing and agriculture. 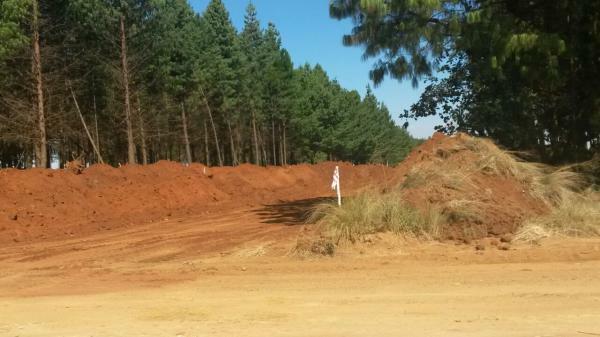 FOSAF NEWS - New open cast coal mine near Dullstroom – major threat to eco-tourism, fly fishing and agriculture. The Centre for Environmental Rights requested WPB Colliery to cease operations for the opening of an open cast coal mine near Dullstroom by Thursday 13th April. This was because they were committing numerous offences in terms of national, provincial and municipal legislation and the mine borders the newly gazetted Greater Lakenvlei Protected Environment of 14 000 hectares. Thank you for your donation and please share and distribute this message as widely as possible. Latest news as of 20 April is that work at the site has been halted. This will mean that the urgent interdict scheduled for 25 April will no longer proceed on that date. However, normal court action will probably follow and we may still need to resort to an urgent interdict later. We have already incurred considerable costs in this matter so fund raising is still a priority.